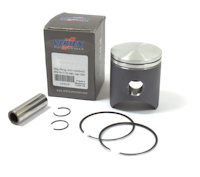 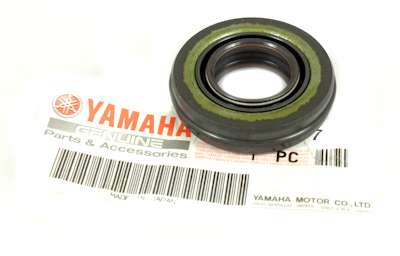 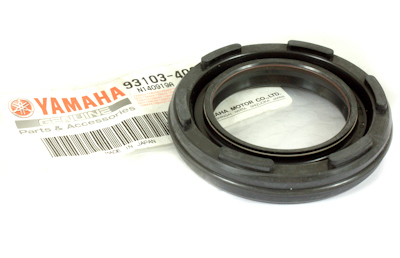 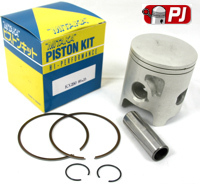 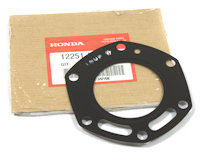 This is a Budget Top end gasket kit for the Honda NSR125R-R the engine with a 54mm bore with an electronic power valve. 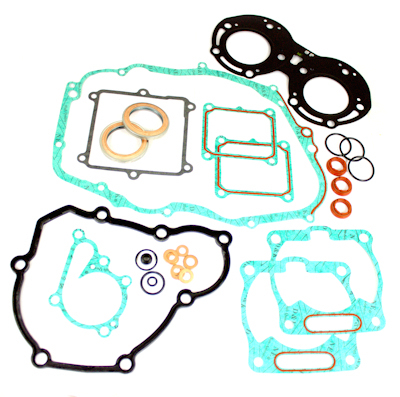 All the gaskets required to strip and rebuild your cylinder/ top end. 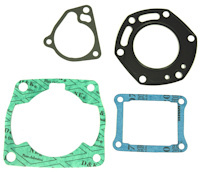 This is a Athena Quality Top end gasket kit for the Honda NSR125R-R the engine with a 54mm bore with an electronic power valve. 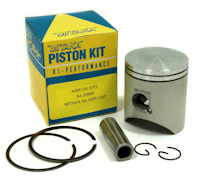 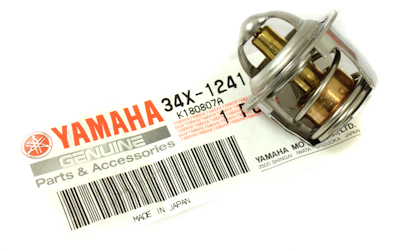 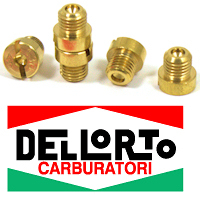 Italkit Racing Reed Valve System for the Honda NSR125 and the NSR125F with acing carbon fibre reeds and 2 piece aluminium block.